How do you fund your mission? A healthy nonprofit has multiple sources of funding, including individual giving. Depending entirely on grants or public funding is risky, as either could be lost without any control on the part of the nonprofit. A robust fundraising program provides needed financial security, expands your community, and grows awareness for your cause. How do you make sure your fundraising is successful? The best way to get started is to sit down and create a plan. According to the Individual Donor Benchmark Report, which studies nonprofits with operating budgets under $2 million, the number one indicator of success is having a written fundraising plan. Nonprofits with a fundraising plan—even if they don’t end up using it—are more likely to be successful. Why? The act of planning—going through last year’s numbers, analyzing results, assessing your financial health and looking for growth areas—gives you a healthy foundation to grow your programs. It keeps you focused, helps you think critically about new fundraising ideas, and ensures your activities support your mission. Want more planning resources? Check out 8 Resources to Help with Fundraising Planning. We know that fundraising planning is important. So, are nonprofits listening? Network for Good recently surveyed 10,000 small to mid-sized nonprofits to learn more about how they depend on fundraising plans, and the results were fascinating, to say the least. Q1: Do you currently have a written, 12-month fundraising plan from which you are managing revenue-generating activities to balance your budget? On the surface, it seems like many nonprofits are already using fundraising plans. But what about those ones who aren’t? Q2: If you don’t have a fundraising plan, what is the leading factor that is hindering your ability to create and implement one? A lack of time is the leading factor preventing nonprofit managers from developing a written fundraising plan, followed by a lack of insights and strategic know-how. Of course, it takes more than just a fundraising plan to ensure success—the plan is just the beginning. Successful fundraising is predicated upon multiple factors: a written plan, an effective strategy and case for support, staff and board consistently implementing tasks, and technology to track and build donor relationships. Unfortunately that’s often a tall order in a small shop. Often understaffed and underfunded, how does a small nonprofit afford the time and strategic help needed to develop a plan and sustain their mission? Network for Good has initiated a new strategy to help smaller nonprofits move to more diversified and sustainable fundraising. 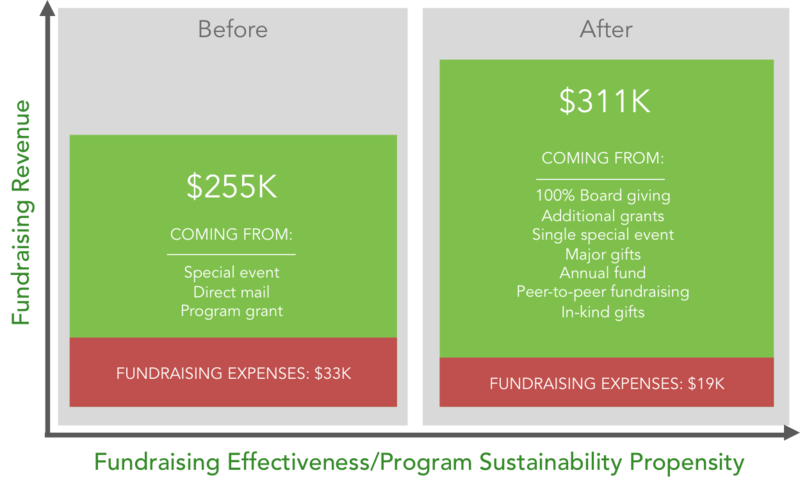 We have coupled access to a personal fundraising coach with simple, easy-to-use fundraising software to ensure small nonprofits can continue their mission and sustain funding for programs commonly dropped due to lack of funding. Engage their boards in fundraising activities. Craft compelling stories to reach donors’ minds and hearts. Plan a successful year-end fundraising campaign. Analyze data to better understand their donors and inform their plan. Sounds great, right? The question is, does this model of software and coaching really work? Participating nonprofits raised, on average, 27% more revenue without a net increase to their expenses. What’s a Personal Fundraising Coach? So, you may be familiar with Network for Good’s software: donor management (designed just for small nonprofits) and fully integrated campaign pages. But what about the personal fundraising coach? 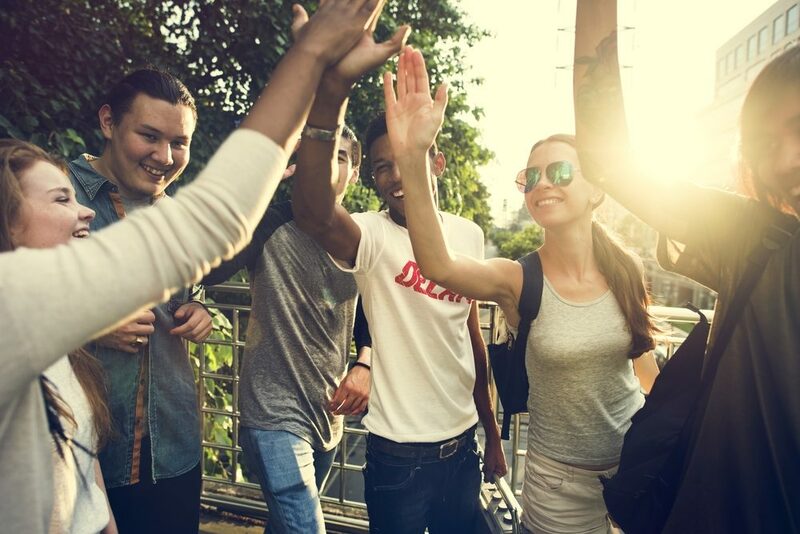 Participating nonprofits are matched with a fundraising expert who has experience within their cause area and whose expertise matches their unique needs and challenges. Organizations get the help they need when they need it, without the risk of hiring a full time fundraising professional. These individuals provide one-on-one strategic support in everything ranging from creating a 12-month fundraising plan to developing a successful event to crafting an effective appeal. Whatever individual challenges a nonprofit is currently facing, the coach is there to provide strategic guidance. In recent years, many small nonprofits have struggled to find ways to create a model for survival, let alone growth. Diversified funding, affordable yet effective tools, and the help of a personal fundraising coach have helped hundreds of nonprofits in the last year to build a more certain and sustainable future. Click here to talk to us. We’ll give you an overview of the software, strategy, and coaching that can help your organization thrive.